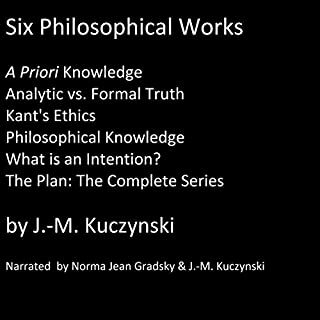 Six of Kuczynski's more popular philosophical works. It is said: What laws are. Kuczynski's works are difficult and are likely scare off listeners who are not already familiar with their contents. 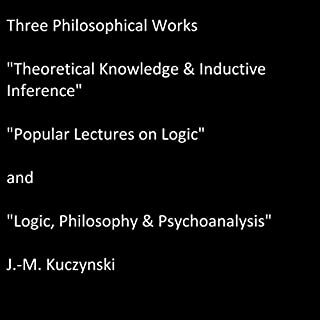 For this reason, the following summaries of Kuczynski's works are likely to introduce many people to this scholar's work and, thereby, to introduce them to the many powerful intellectual traditions of which Kuczynski is either exponent or critic. Even though the world is governed by laws, human beings are able to be free. In fact, there is no difference between being genuinely free and having a distinctively human psychological architecture. But self-deception and rationalization can result in the replacement of actual beliefs with operational pseudo-beliefs. When this happens, the result is a sociopathic pseudo-person. The difference between a sociopath and a psychopath is that, whereas the sociopath once had a distinctively human psychological architecture, the psychopath never developed such an architecture to begin with. Thus, whereas the sociopath's personality is that of an ossified human, the psychopath has no real personality to speak of. 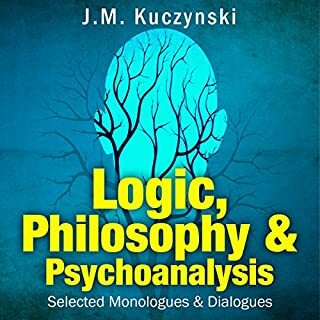 What the psychopath lacks in the way of an actual identity, he replaces with narratives, the primary function of which is to give a semblance of cohesiveness to his otherwise gelatinous psyche, and a secondary function of which is to defraud others. But the psychopath's tendency to defraud others is merely a way of providing external reinforcement for his flimsy narrative-based faux-identity. 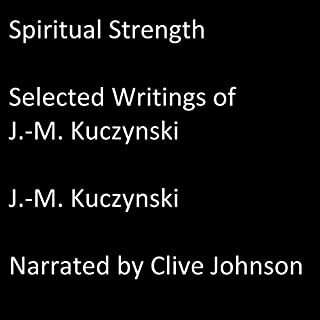 Would you listen to Determinism, Freedom, Psychopathy again? Why? I have never encountered such virtuosity, such authorativeness in an author. It all comes together, like a Mozart symphony. The way that the psychoanalytic discussions of Einhorn and Wittgenstein managed to unify all of the previous material. It's too long for that, and it's too rich in information. Every sentence demands consideration. 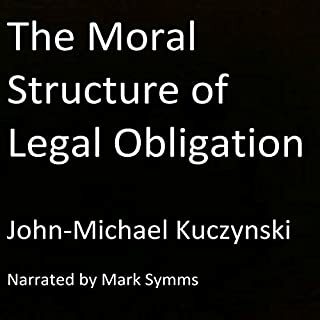 The narrator has a friendly and relaxed tone, but he was not in his element here. 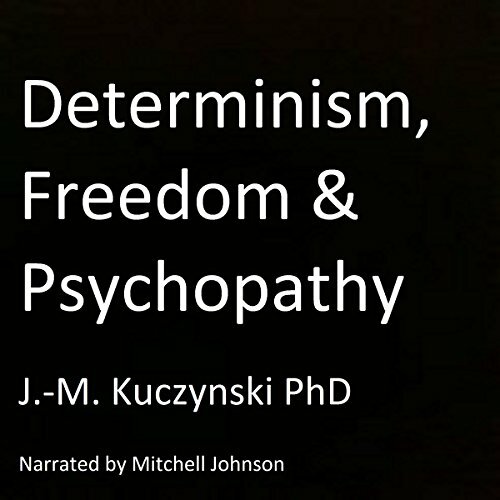 Would you consider the audio edition of Determinism, Freedom, Psychopathy to be better than the print version? Yes, because when you listen to it, you have to consider all of it. You can't skip through, which one has a tendency to do this sort of material, because it is so rich in emotional resonances and logical nuances. Have you listened to any of Mitchell Johnson’s other performances before? How does this one compare? If you could give Determinism, Freedom, Psychopathy a new subtitle, what would it be? the author is uncannily knowledgeable, about many, many things. and what a writer! he is an inspired poet! What did you love best about Determinism, Freedom, Psychopathy? What aspect of Mitchell Johnson’s performance would you have changed? What was one of the most memorable moments of Determinism, Freedom, Psychopathy? What made the experience of listening to Determinism, Freedom, Psychopathy the most enjoyable? it was relaxed. he did not articulate well at times. that Wittgenstein simply wasn't very smart. the tightly analytical nature of it, combined with oddly literary, and rather profound, anecdotes or stories. What about Mitchell Johnson’s performance did you like? yes, it must be listened to several times. What three words best describe Mitchell Johnson’s performance? If you could sum up Determinism, Freedom, Psychopathy in three words, what would they be? I like the parts on causation. The author is really at home there. What does Mitchell Johnson bring to the story that you wouldn’t experience if you just read the book? 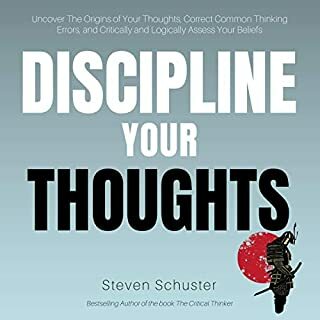 What other book might you compare Determinism, Freedom, Psychopathy to and why? brilliant book, not the right narrator. not bad, but not appropriate for this part. Would you listen to another book narrated by Mitchell Johnson?